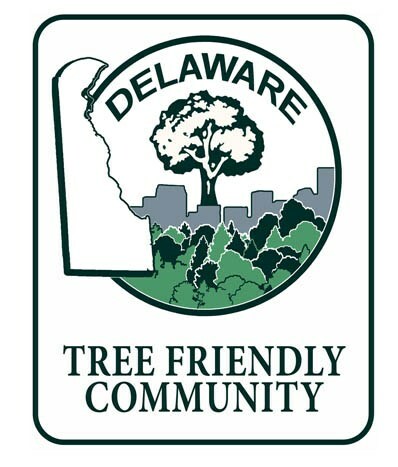 Delaware’s “Tree-Friendly Community Program” honors communities and homeowner associations committed to protecting and enhancing our state’s urban forest resources. have a tree budget of $1 per residential household. Click here to download a Tree Friendly Application now. For more information, contact Michael Martini at (302) 659-6704 or email at Michael.Martini@state.de.us.